Poll: Who do You Want to Make the Next Nexus? It’s only January, but already, Nexus rumors for 2016 are getting interesting. In the latest rumor, it is said that HTC will create two Nexus smartphones in partnership with Google, bringing the company right back to the forefront of the Android community. In 2015, we received two Nexus smartphones, one from LG and one from Huawei, which allowed US consumers to really embrace what Huawei, as an Android OEM, is capable of. If we gave all OEMs a fair shot, it seems that 2016 should be Samsung or HTC’s year to show off what they can do with vanilla Android. However, that’s not how the Nexus program works. 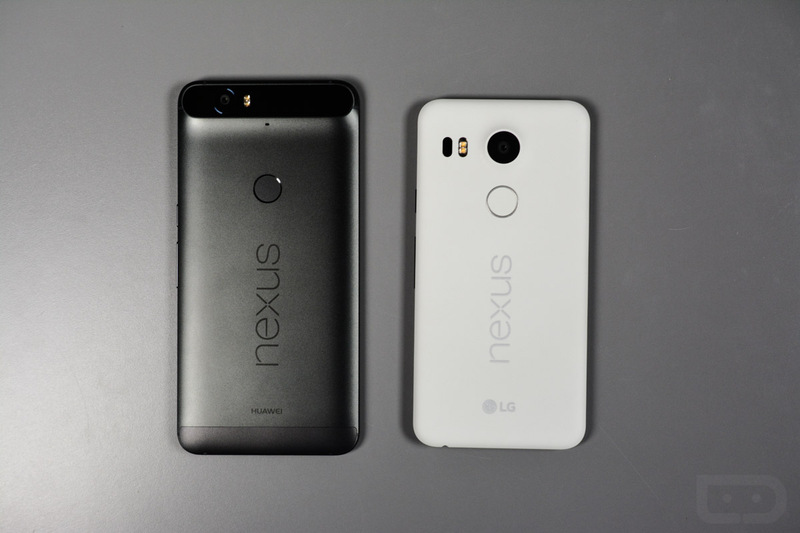 If it was up to you, who would you want to create the Nexus smartphone for 2016? Who do you want to make the next Nexus?